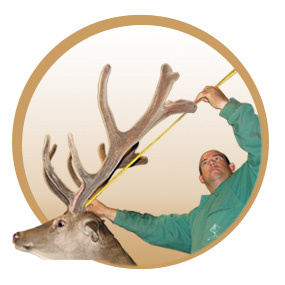 The diagnostic conducted by Venadogen based on antler analices is the most secure option to detect and correct mineral deficiencies, and improve in antler size, score and beauty. 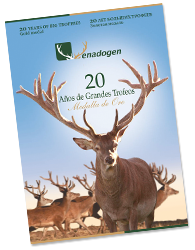 The deer offered by Venadogen are outstanding for their trophy, purely Iberian, and of guaranteed health. You will not find equal in any other experimental or commercial farm. The scientific team of Venadogen has a wide experience in the study of cervids, and at present, it can be considered as one of the best in the world in the expertise on this family. PhD in Agronomy Engineering (Polithecnic Univ. 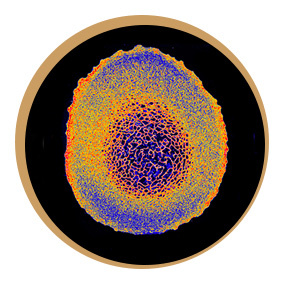 Valencia), has conducted most of his research and teaching in the University of Castilla-La Mancha, where he is professor of Animal Science in the School of Agronomic Engineering since 1993. BSc in Biology (zoology: Univ. Valencia) and PhD by Nottingham University (UK; 72th in world universities rank). He is senior lecturer in ETSIA (School of Agronomy) and researcher at IREC (Spain’s national game institute), where he has been vice-director from 2011 till 2013. Veterinarian, senior lecturer in UCLM in Animal Science. 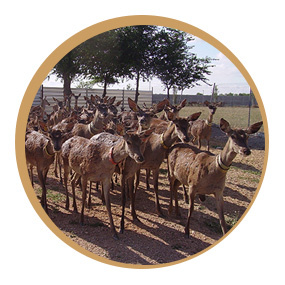 DVM from Murcia University in 1994 Member of the first research team that started in Spain studies of deer breeding at international level.